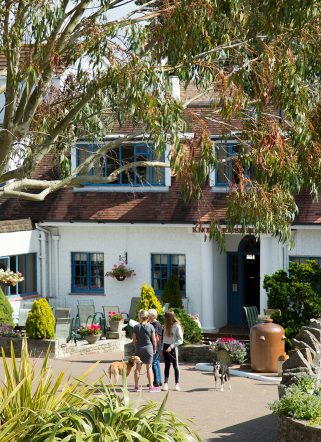 ​As Knoll House is a dog-friendly hotel, you can explore the Dorset coast and country with your dog by your side. We know that pets are part of the family, that’s why we welcome up to two dogs per booking. 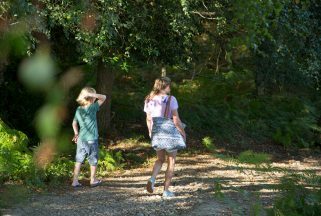 With acres of unspoilt countryside criss-crossed with walking tracks and trails, Studland Bay is ideal for a dog-friendly holiday. We charge £15 per dog per night, and ask that you bring your own pet bedding. 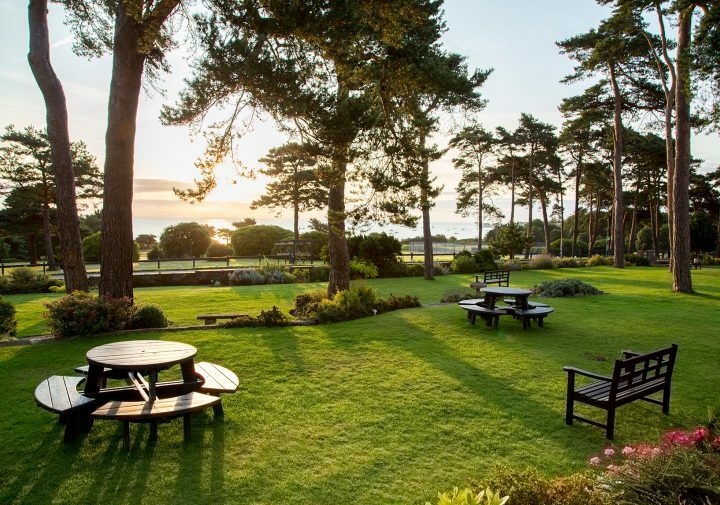 With the exception of the restaurant, children’s areas and leisure facilities, you can freely walk your dog around the hotel grounds and gardens. 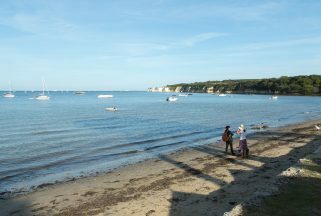 Studland Bay is a popular location for peaceful pet-friendly holidays, as many of the local beaches and attractions welcome dogs. 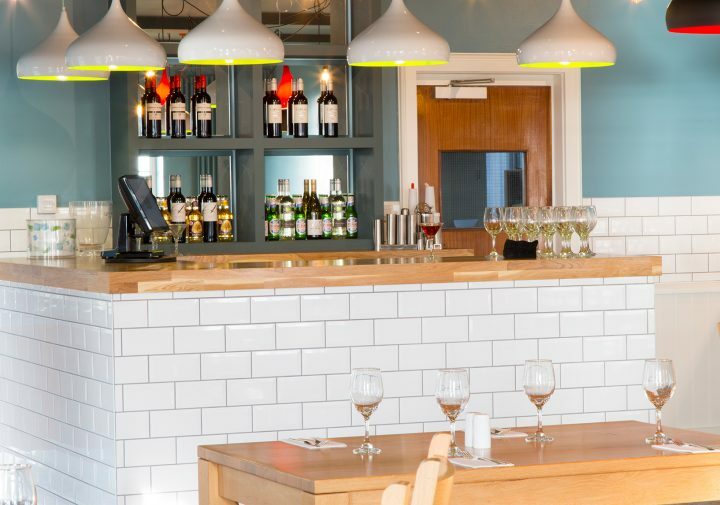 A short stroll from the hotel is the sandy coast – South Beach at the bottom of the bay and Knoll Beach at the north are both dog-friendly beaches all year round, though please keep your pet on a lead during the busier months. 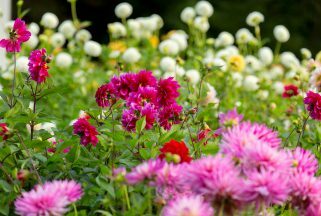 Many of the local attractions are also dog friendly, from museums to castles. 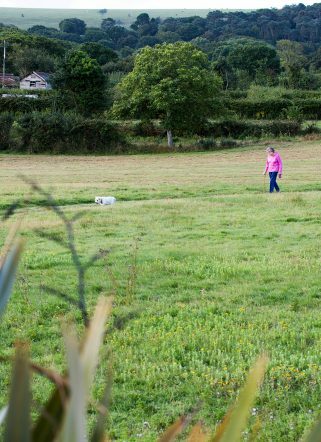 You can find out more about dog-friendly activities in Dorset at the Dorset Dogs website.